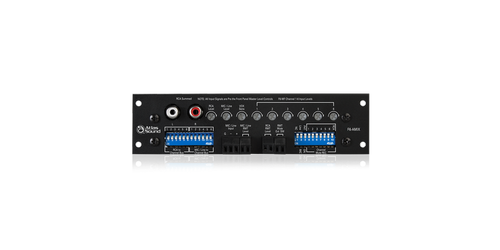 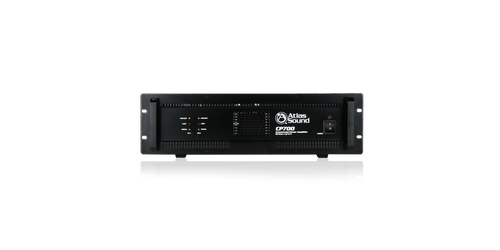 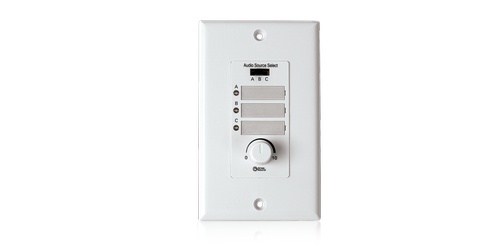 If you are looking for an amplifier for your installation job we have several to choose from between Kramer and Atlas. 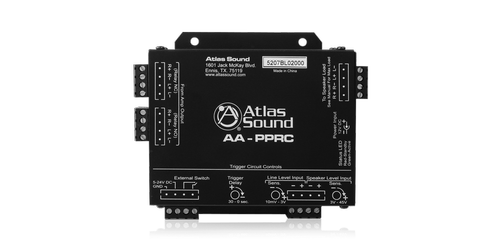 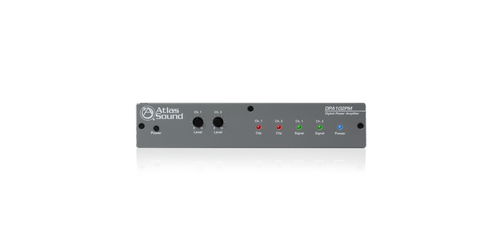 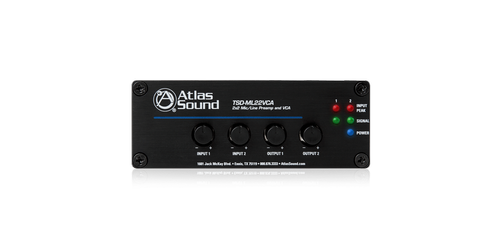 Atlas offers a modular amplifier and even mixer/amplifiers, while Kramer has digital and stereo audio amplifiers. 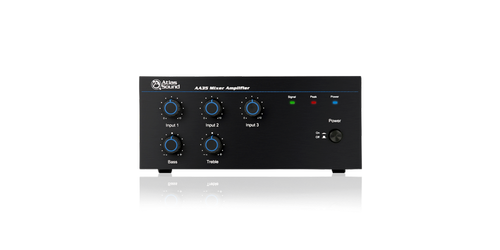 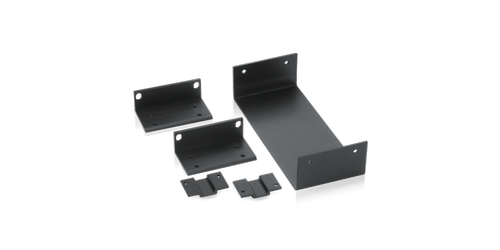 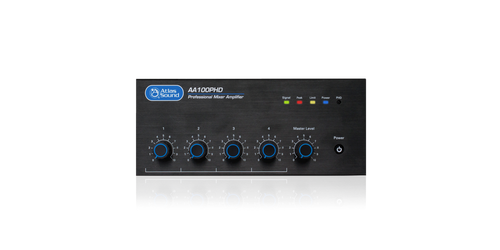 Whatever amplification you need we have you covered, let AV Ace help you find the solution.